Born in 1986, Passakorn Morasilpin started playing saxophone at 13 years of age. He began his music career at the age of 15 when he started performing at a number of well-known jazz clubs in Bangkok including Brown Sugar and Saxophone Pub. 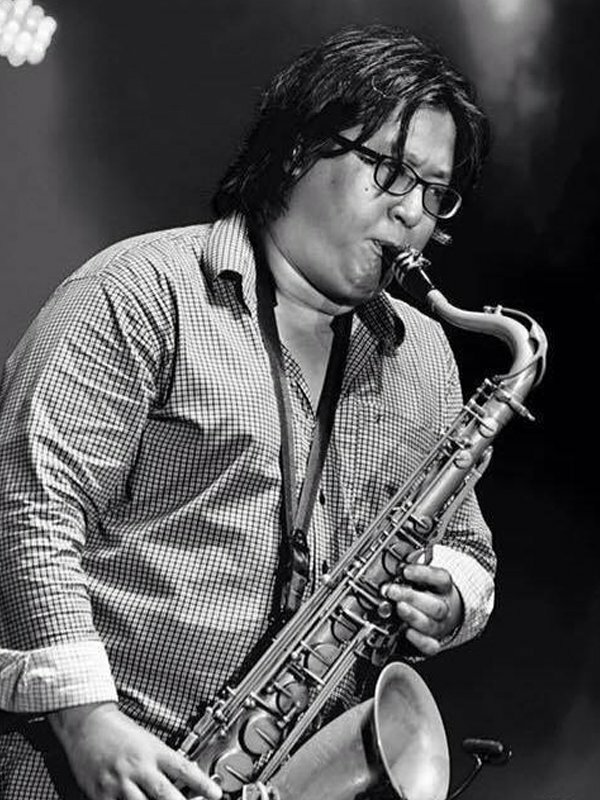 He studied Classical Saxophone at the College of Music, Mahidol University and received a Bachelor Degree in Jazz Studies from The Silpakorn University with a full scholarship.